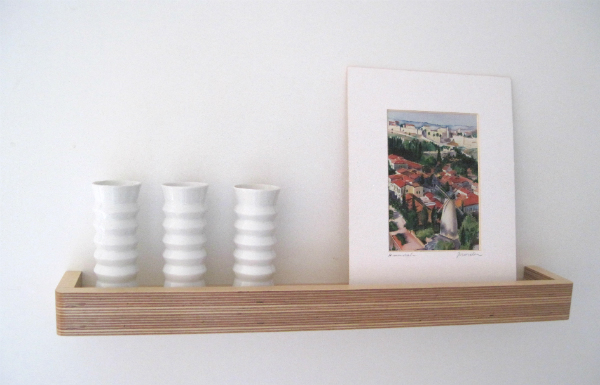 There are two elements of interior design I find particularly fascinating: staircases and smart storage ideas. Staircases are transitional spaces that take you on a journey, transporting you from one area to another. 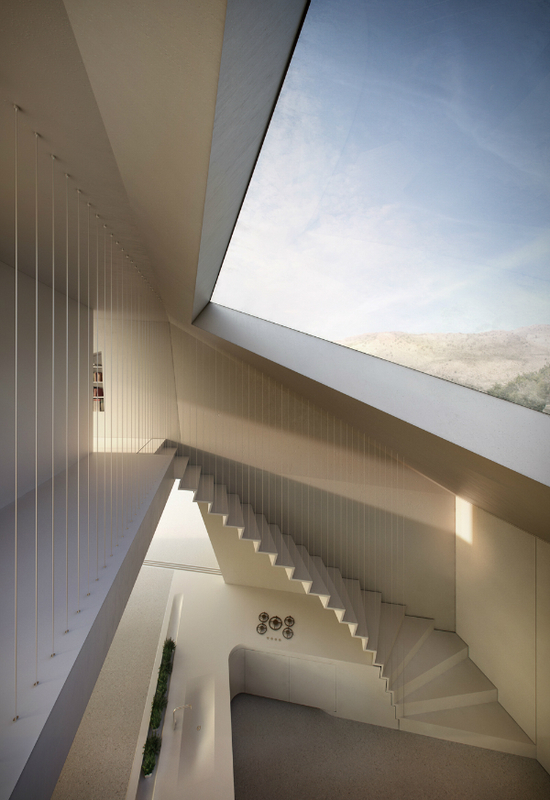 While at the same time, their forms can also create an interesting architectural feature or focal point. And who ever has enough storage? 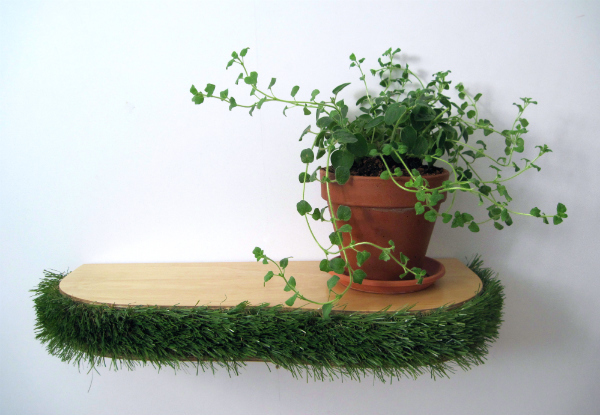 I love finding new solutions – especially those that use space in such innovative ways. Now put the two together and you have a dynamic combination! 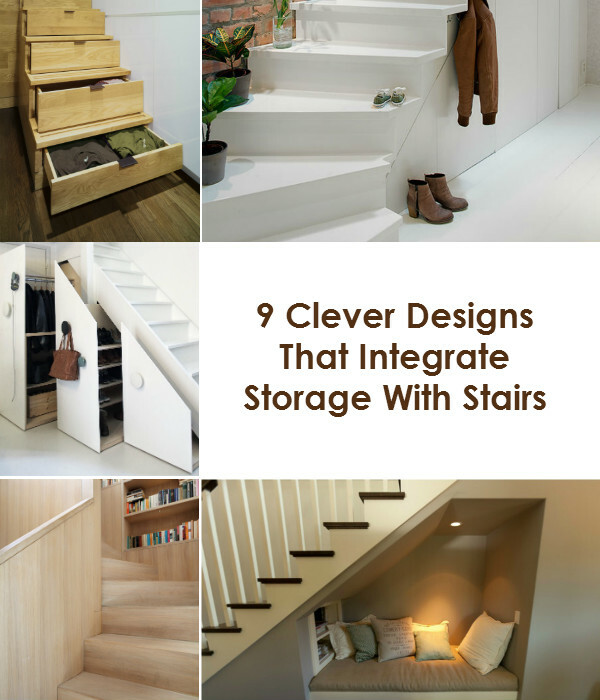 There are so many clever ways storage can be integrated with stairs: under, over and even inside. 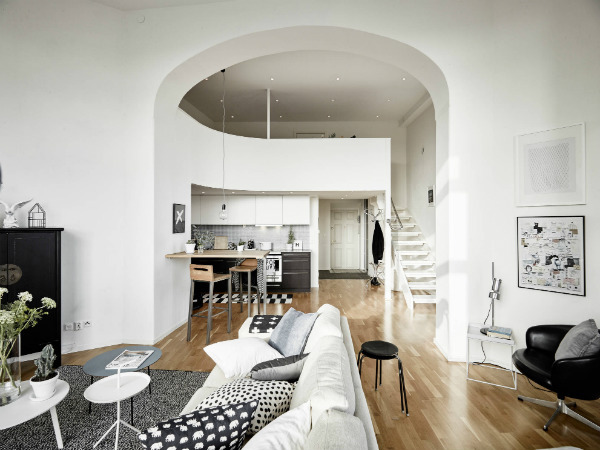 Here are a few inspired ideas showing different ways your staircase can be used to provide valuable extra storage space, or serve an additional purpose. Let’s begin the first full week of January on a bright note. The combination of going back to work after the holidays, together with short winter days can lead to a touch of the blues. 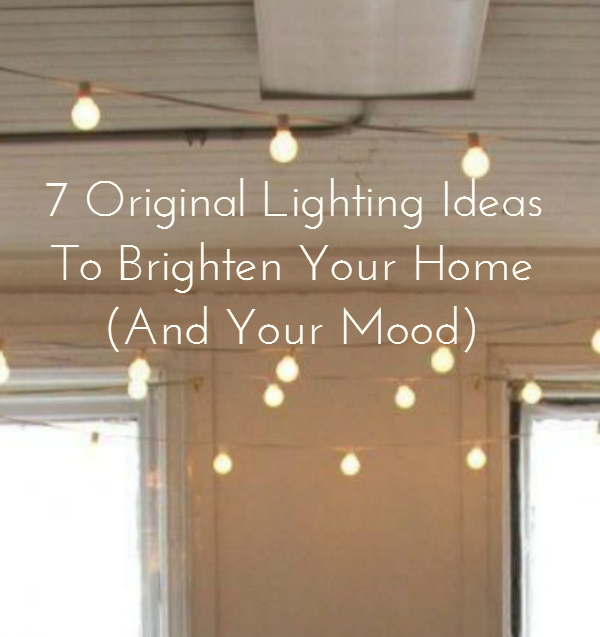 But here’s one way to lighten up those dark days – with some great lighting ideas. Researchers have made the connection between lighting and our mood. 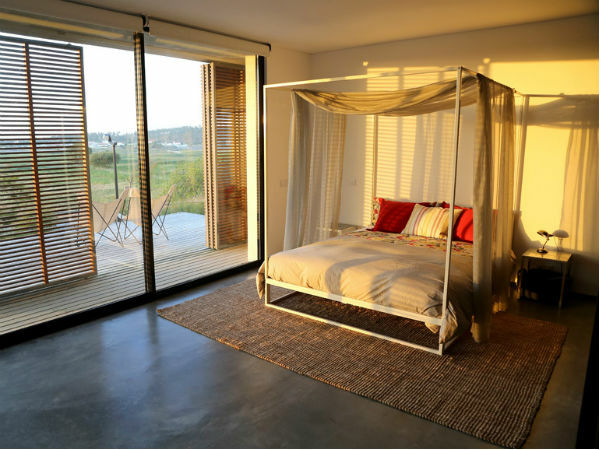 According to the IALD, lighting can enhance the mood and desirability of a space. 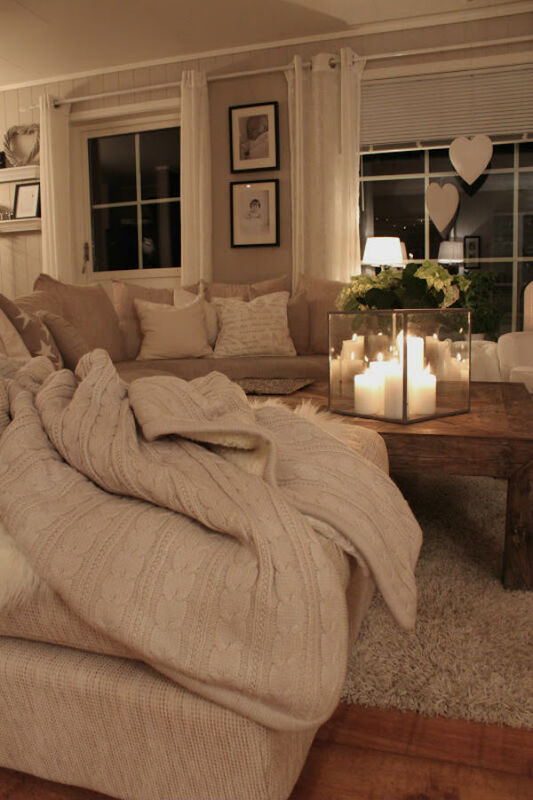 Brightening up your home with atmospheric lighting can really help to lift the spirit. 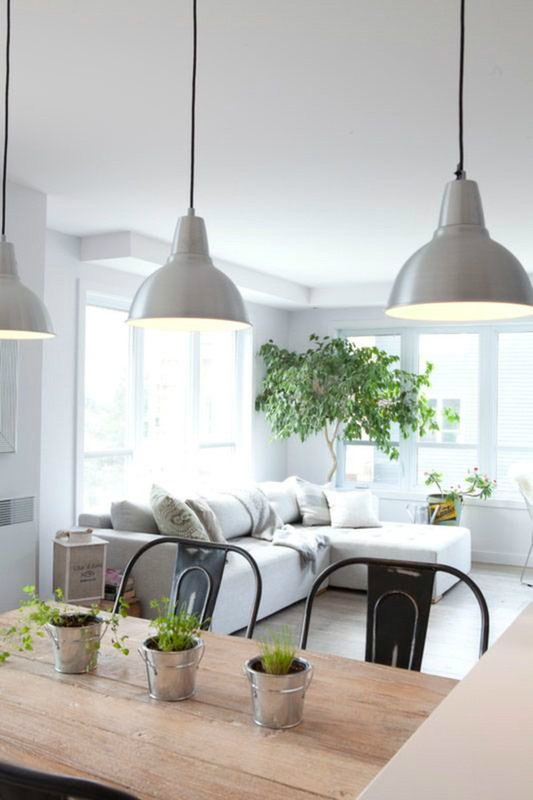 So here are some ideas for using it to create a warm and welcoming home to come back to at the end of the day. Now that the clocks have gone back for winter and it gets dark earlier, it can feel quite gloomy and miserable. And with colder weather setting in, you’ll probably be spending more time indoors. 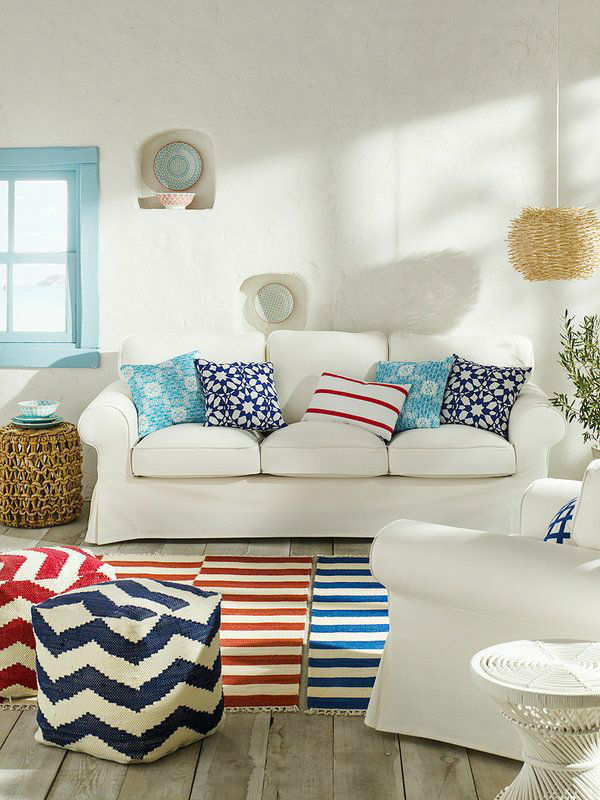 So here are some ways to brighten up your home and turn it into a happy haven for the winter months.